The Team concept is effective because it allows your agents to focus on sales-related activities, while other team members concentrate on completing the non-sales related tasks. This will result in faster sales and a smoother closing, period! Hiring a real estate team can significantly increase attention to detail, allowing your home to be presented in the best possible way. Multiplies the availability to field calls and questions from buyers and buyers’ agents to facilitate a faster, more successful sale. Adds a “Checks and Balances” and consultative team approach to all aspects of the sale of your home. The ability for one agent to be present during inspections and/or repair work, while other agents are focused on critical marketing and sales. Enhanced marketing of your home through more innovative channels. Constant attention; your transaction will not be set aside while others are completed. Provides more than a single personality style to better match with buyers, buyers’ agents, inspectors, lenders and related service providers. Increased availability to your agents, allowing for greater communication throughout the selling and/or buying process. Selling a home is an intense, complicated process, filled with minute by minute details which can be challenging for a single agent. Better management of document flow to assist a timely closing. Increased traffic through a more timely and effective showing schedule coordination with buyers agents. Multiplies the listing agent’s “Sphere of Influence” in Oakland and Macomb Counties and the outlying areas to facilitate increased exposure to more potential buyers, resulting in a quicker sale. Multiplies the leveraging of the inherent talents and skill sets of your listing agents. The TEAM concept allows for greater flexibility throughout the entire process. No extra fees for “multiple attention” towards successfully selling your home. You get your desired results! 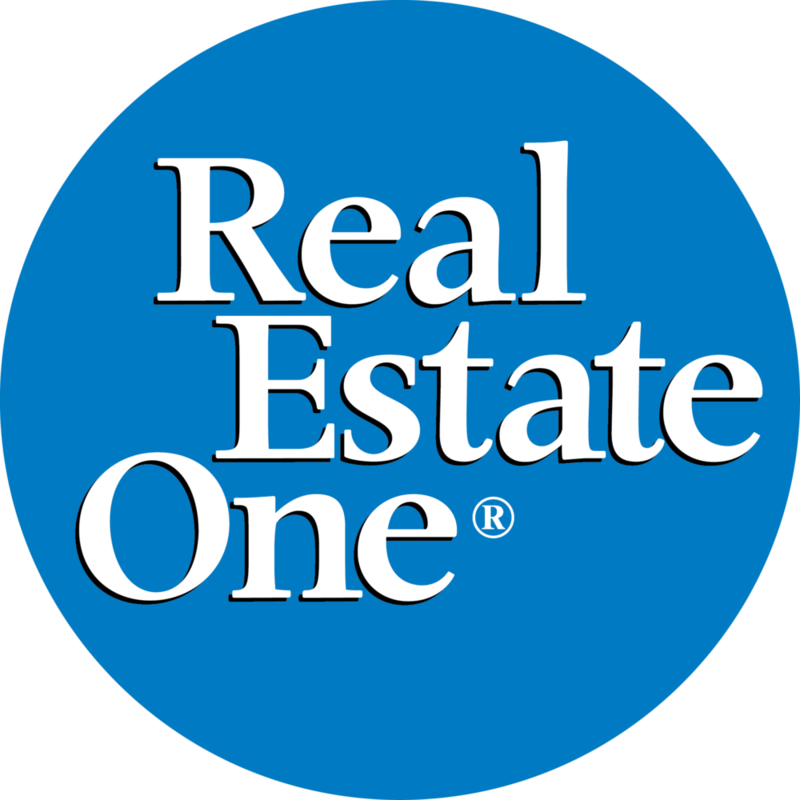 We are a full-time professional real estate team, trained by Linda Rea. Rated in the Top 1/4 of 1% of the entire nation. Linda works hand in hand with each client and the team on a daily basis. • Transaction coordinator to help facilitate throughout and complete paperwork. focusing on you and the successful sale of your home. If you’re thinking about buying, selling, building or leasing, call us at (248) 709-3786 or email lindarea7@gmail.com for a free, confidential consultation.